For the Russians, Easter is a highly religious celebration. A church service is held the evening before Easter that begins just prior to midnight and lasts into the wee hours of Sunday morning. The large churches are filled with church attendees who participate in the celebratory service. Thousands of candles are lit and fill the beautiful church. The Russian people enjoy a scrumptious Easter breakfast when the church service is completed. Three popular Easter dishes include Kulich, Paska, and colored eggs. Kulich is a Russian sweet bread which looks like a vanilla cupcake with white frosting and sprinkles. Paska is a “rich and very sweet cheese pudding." The great feast lasts for seven days as people visit family, friends, and neighbors. Russian children enjoy Easter with games and fun, just as American children do. One such game the Russian children play involves Easter eggs. Children try to crack each others eggs as they roll them down a hill. Candy is often used in the game, as well. 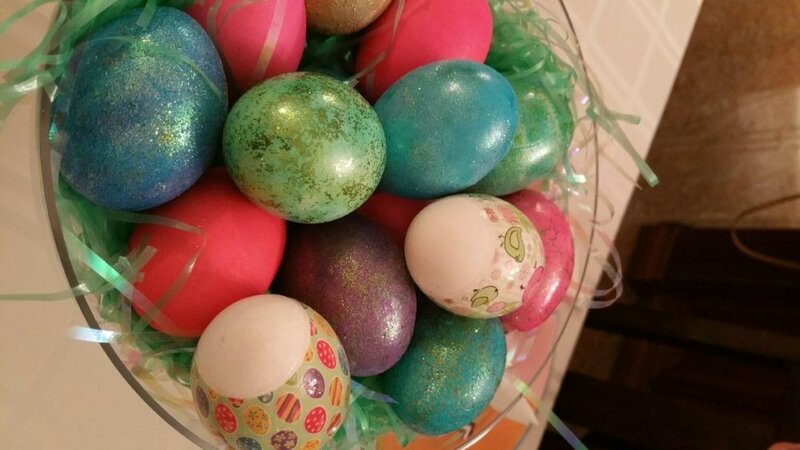 The Easter eggs are beautifully decorated and painted. Easter morning begins with children visiting neighborhood homes handing out Easter eggs. The Russian celebration of Easter involves some interesting social activities. One such custom begins the evening before Easter during the night service and lasts forty days; people recite a specific greeting to one another. The first person will say “Khristos voskres! ", meaning Christ is risen! The next person is supposed to reply, "Voistinu voskres", meaning truly He is risen! Traditional hugging and kissing three times will follow the greeting. This is called the "kiss of peace". Also, if following the older Russian customs, people will give gifts to the poor, orphaned, and those in hospitals or prisons. Learning about how other countries celebrate major holidays is one way in which children can be more culturally aware; this inspires a love for learning the language of that culture. As you and your child embrace new cultural experiences and learning a new language, Little Pim is right alongside you with products to enhance immersion learning. 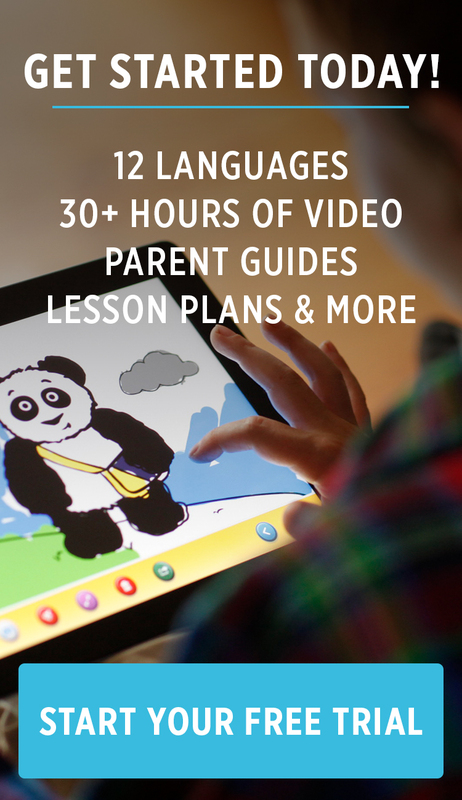 Try a free demo video to teach your child Russian with Little Pim today!